Loomstate !Act Natural! 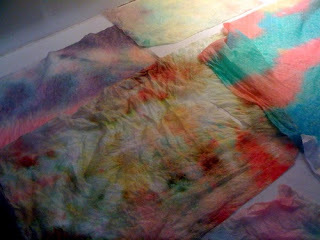 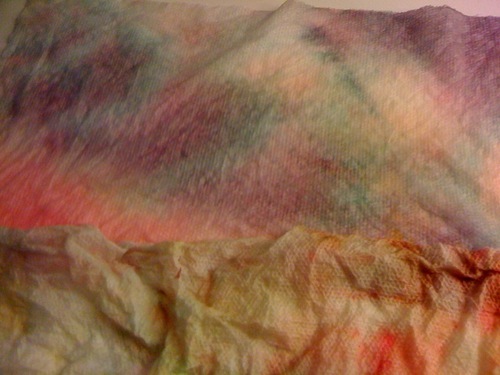 Blog: ¡ A tie dye study by our graphic designer Leah Quinaz! ¡ A tie dye study by our graphic designer Leah Quinaz!